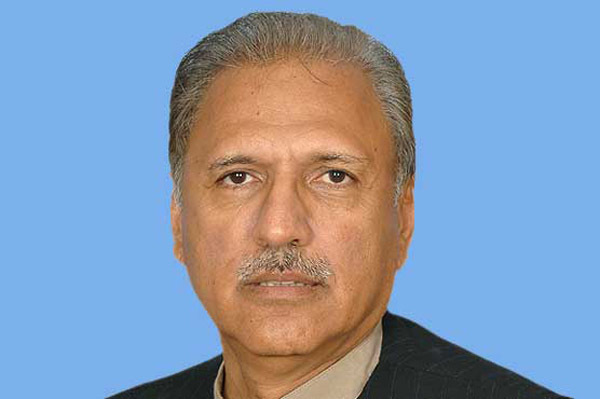 ISLAMABAD, Sep 14 (APP):President Dr Arif Alvi on Friday appealed to the nation to avoid wastage of water in domestic and agricultural usages and support the present government in its efforts towards conservation of this natural resource. “As Pakistan, being a water-stressed country at present, is very likely to face severe water shortage by 2025, there is a need to adopt modern techniques of drip-irrigation and spray-irrigation instead of flood-irrigation in agricultural farming“, the President said in a video message. He also stressed on the need of focusing on the lining of canals and waterways for the conservation of water. Urging the need of judicious use of water resource in the cities, he also quoted a “Hadith” of Prophet Muhammad (Peace Be Upon Him) that forbade wastage of water while performing “Wazu” (ablution) even at a river bank. The President referred to the Dam Fund announced by the Chief Justice of Pakistan and supported by the Prime Minister and appealed to the countrymen particularly the overseas Pakistanis to contribute generously. He said the government would champion the cause of water conservation but every individual should also act responsibly and fulfill their duty as a living nation.